Enjoy customized support in the comfort of your own home from a Registered Nurse and Certified Lactation Counselor. 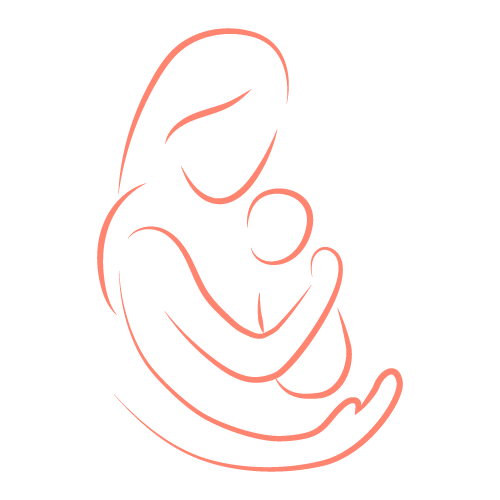 Boston NAPS offers a variety of customized visits offering breastfeeding support, pumping education and even newborn care. We customize every private session to address your primary needs and concerns, whether it’s improving your latch and breastfeeding technique or a longer visit with tips for soothing, bathing and sleeping. How to Book: Please complete our Lactation Consult Request Form below and a Boston NAPS staff member will be in touch with you shortly to book your appointment. Boston NAPS will provide a detailed invoice receipt for all consults. It is the client's responsible to seek reimbursement from the insurance carrier. Please list any significant medical or surgical health information for mom that we should be aware of. Please including any medications (over the counter or prescription), pregnancy complications or delivery complications (including postpartum hemorrhage), medical history including any issues with your thyroid, and surgical history including any breast surgeries. Please also list any known allergies (to medications or otherwise). If none, please type "N/A." Please list any significant medical or surgical health information for baby that we should be aware of. Please including any medications (over the counter or prescription), and any known allergies or sensitivities (to medications or otherwise). If none, please type "N/A." Please describe your specific breastfeeding concerns and questions to be addressed during your consultation. Please provide at least three (3) dates and times that work with your schedule. We try and book all lactation appointments within 24-48 hours of your request. Kindly instruct us on where to park for your visit. Parking must be provided for the nurse. Any parking fees will be applied to client's invoice. Would you like to join our mailing list to receive appointment and class updates, information on upcoming events, discounts and much more? Thank you for submitting our appointment request form. A Boston NAPS staff member will be in touch shortly to schedule your in-home consultation.